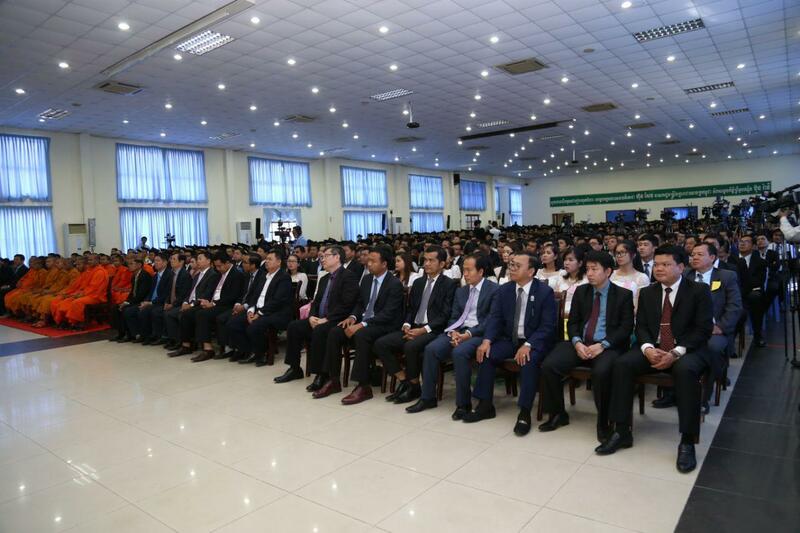 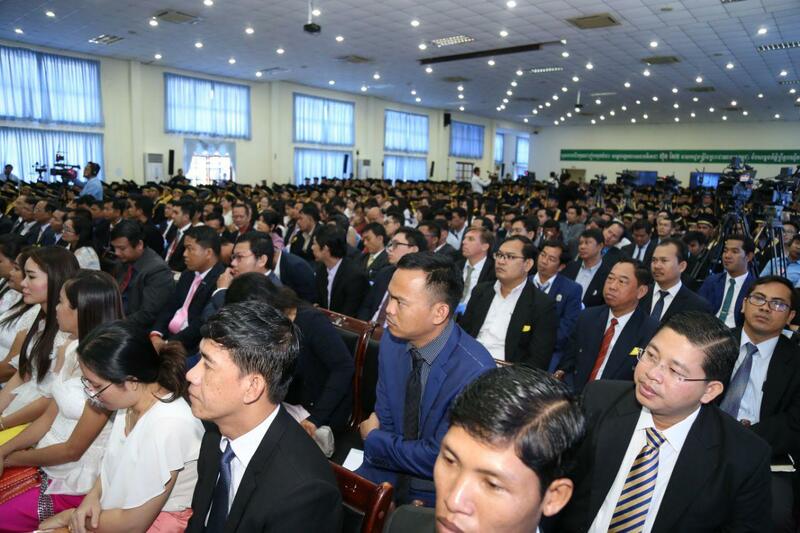 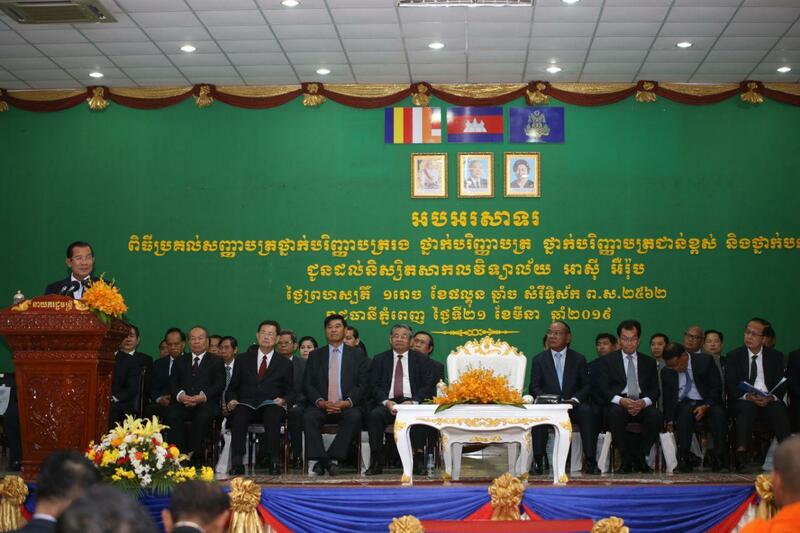 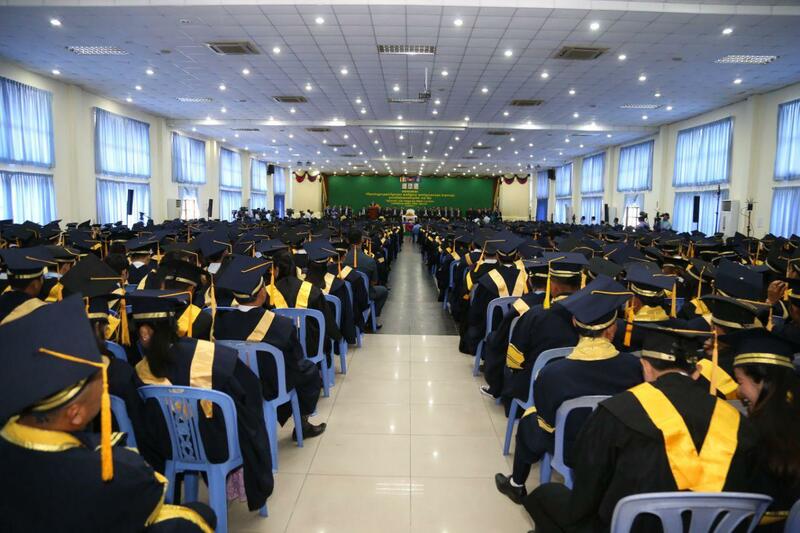 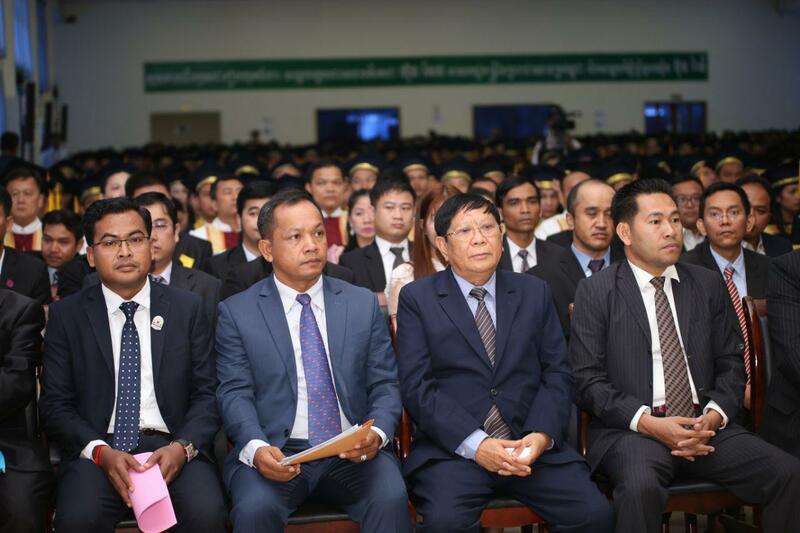 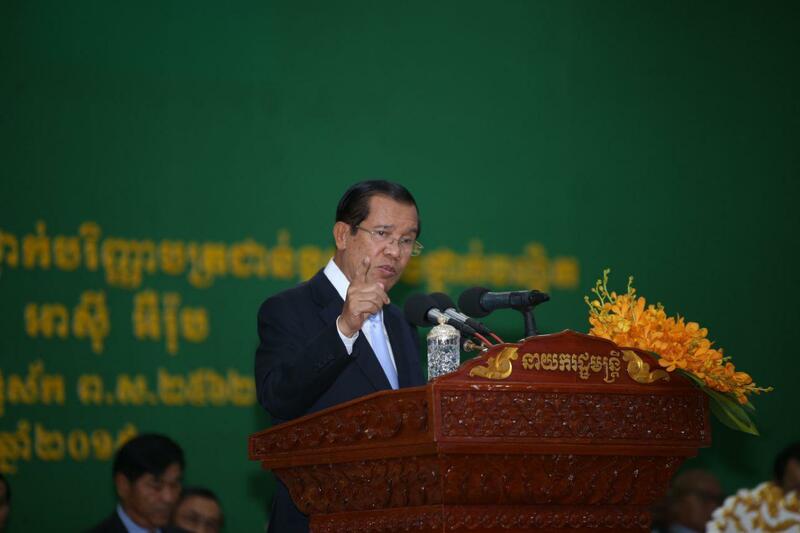 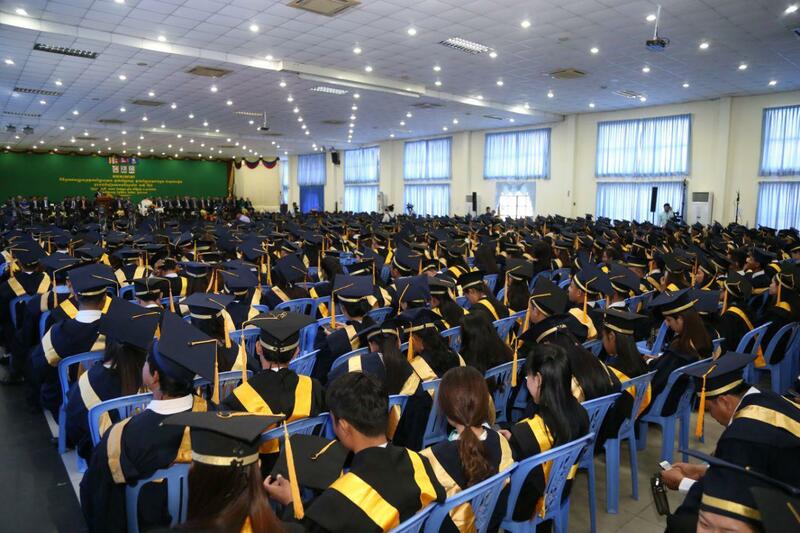 Phnom Penh (FN), March 21 – Cambodian Prime Minister Hun Sen announced that the Cambodian People's Party (CPP) members never competed internally to be a party's leader, speaking Thursday at the graduation ceremony held at National Institute of Education in Phnom Penh. 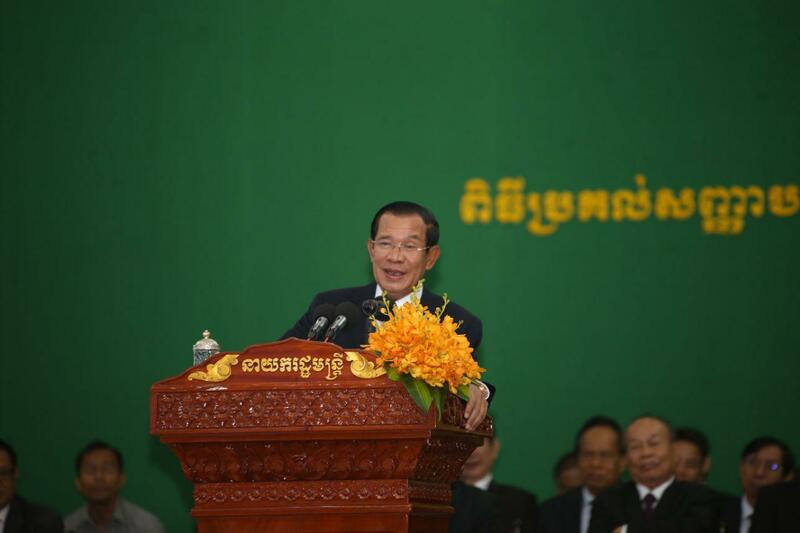 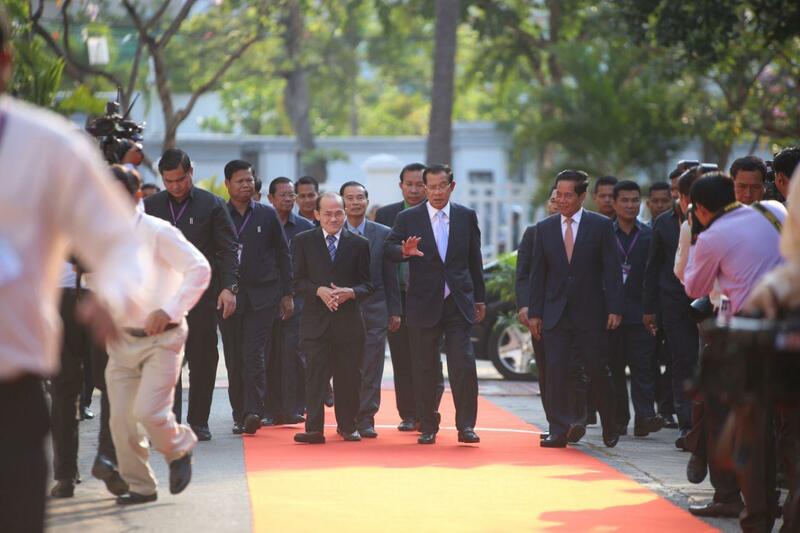 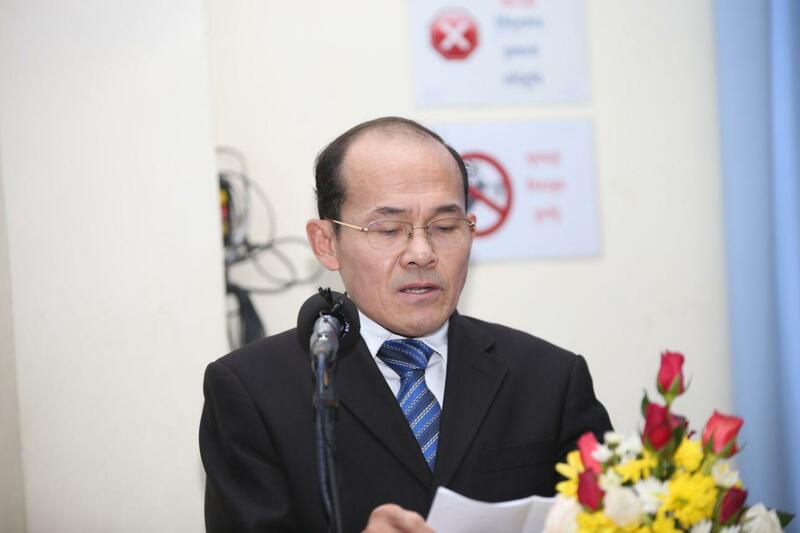 “CPP wants Hun Sen to continue leading. 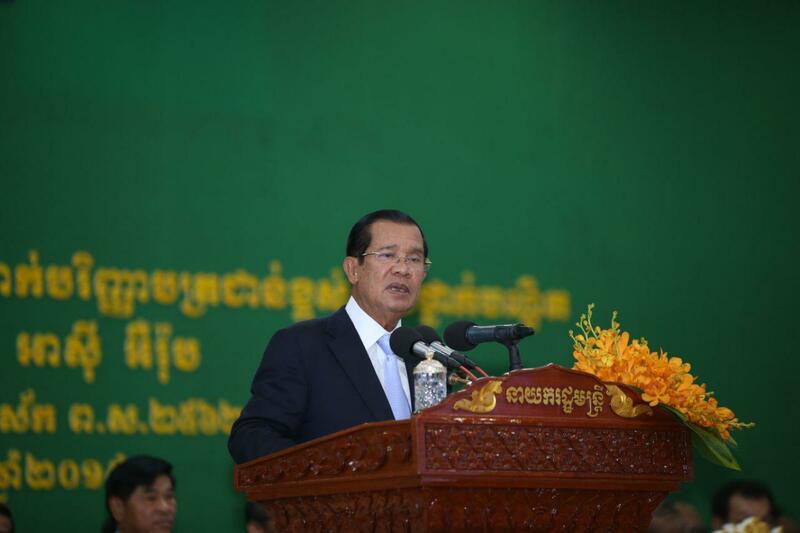 Only the dissolved CNRP revolutionized party, competing for party’s president,” the Premier stated. 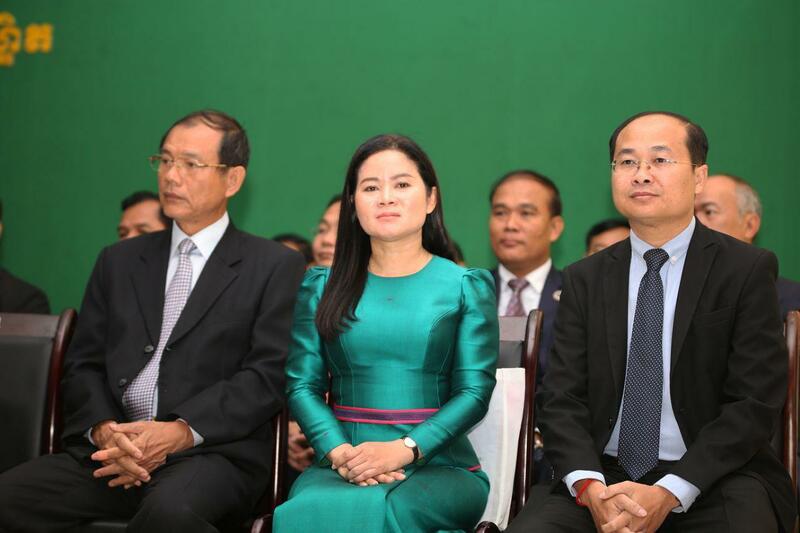 Prime Minister also informed former opposition party to recognize that they lacked leadership capacity that made their members broke apart.